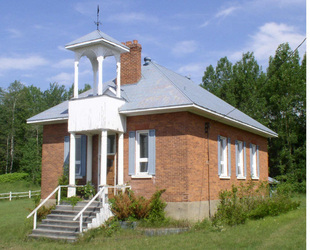 This brick schoolhouse was built by Germans who settled on the Opeongo Line. 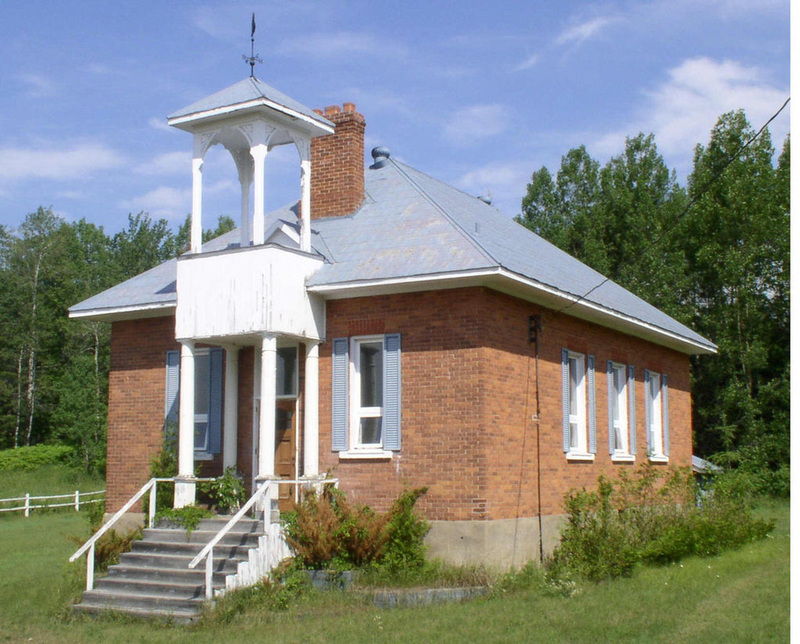 The bell has been removed and it is now a private home. 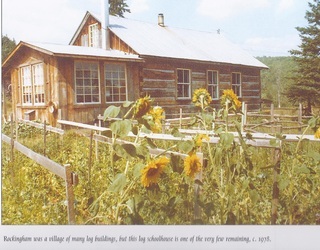 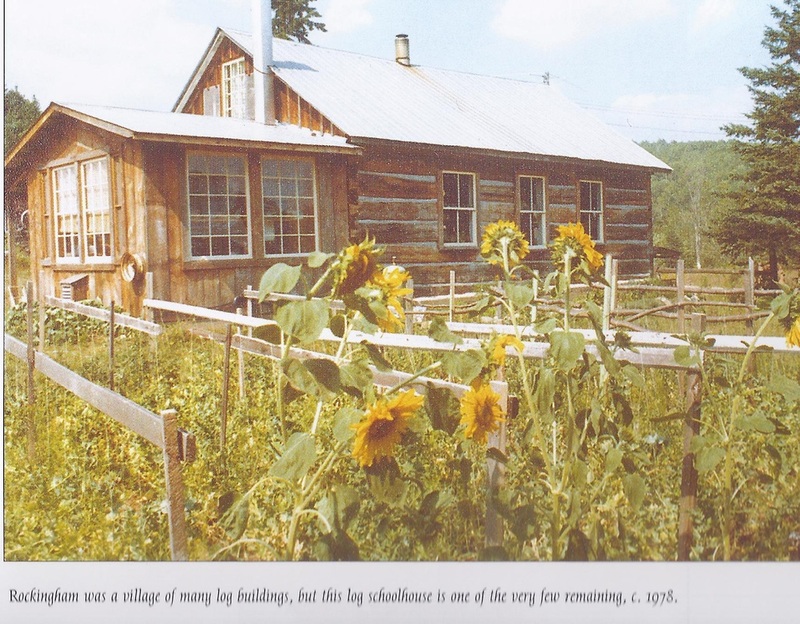 This is one of the few remaining log schoolhouses in the village of Rockingham.